Ask The Boot Guy #30 | Why Do Heritage Boots Cost So Much? Decreased trip hazard zone to allow fluid movement between slippery environments. Treated to repel liquids from the surface. 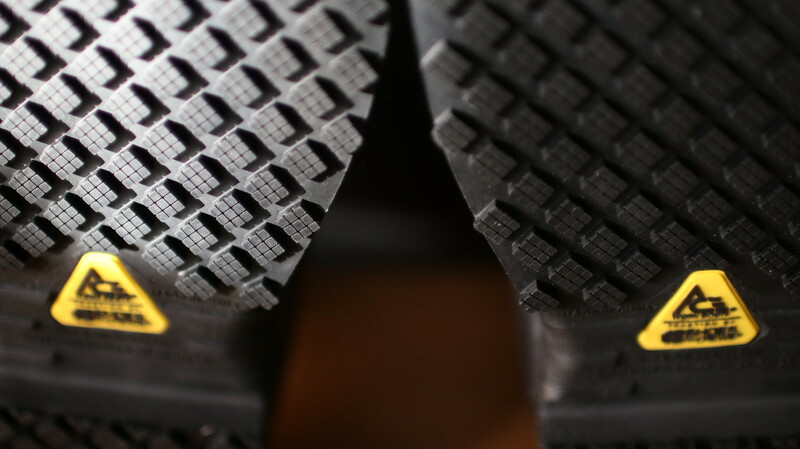 Composite safety toe footwear meets ASTM F-2413 standards bearing a class 75 rating.